We're thrilled to bring you this two-minute video showing how to make homemade yogurt from scratch. 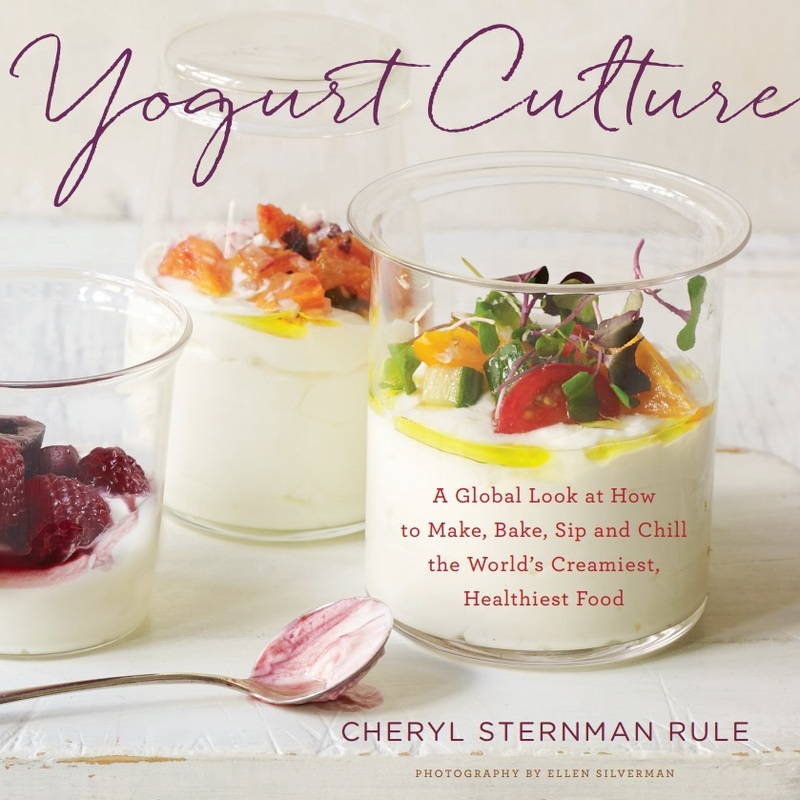 Click here for a printable pdf of the step-by-step, official Yogurt Culture Master Homemade Yogurt Recipe. To purchase the items seen in the video, including the funnel, the jars, and the handcrafted ceramic yogurt bowls, visit our shop.